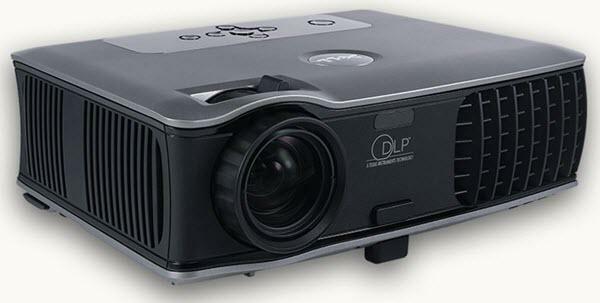 The image is great and a lot better then the old model DLP projectors. I like the ability to connect to the PC and other electronic (DVD player, Home theater). I have had not a single problem. I wish they would have better speakers, but the home theater helps there.